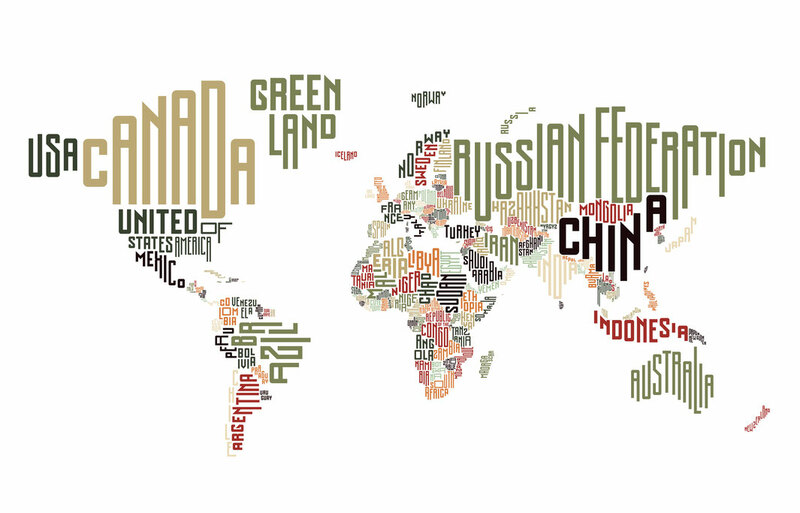 Please visit our BLOG to keep informed about our activities. 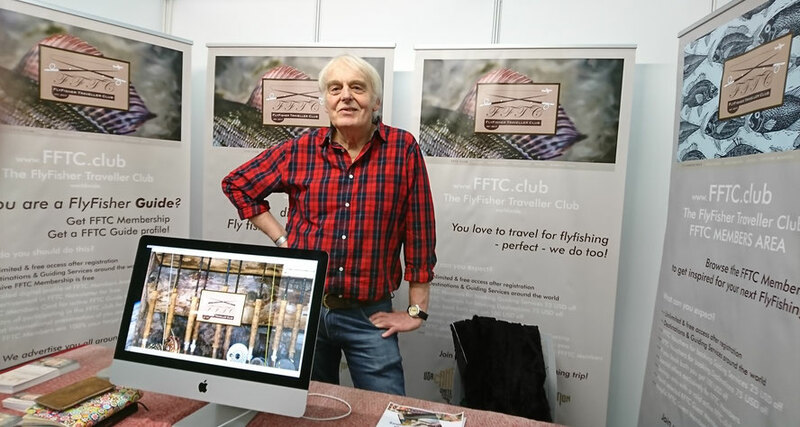 In February, we attended the BFFI - the British Fly Fair International and some days ago the London Fly Fishing Fair 2018. We have to say thank you to all the visitors, and the great feedback we received from our visitors to our stand. Our Regional Manager UK, Rob Dartnall, had hundreds of interesting conversations with enthusiastic Fly Fishers, Guides, and Owners or Managers of Destinations or Fisheries from all around the world. This was a great opportunity to share our passion with you for a few minutes, and we really enjoyed the experience. We keep you informed about our next shows. We are proud to announce that we attended the BFFI in Staffordshire County with an own stand. Many visitors met our Regional Manager UK, Rob Dartnall personal and had a nice small talk. 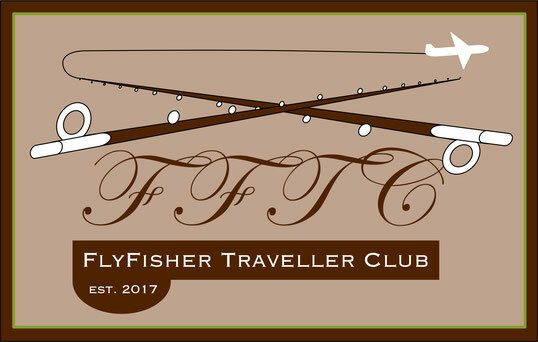 We hope we can say to some of them welcome at the FFTC.club. 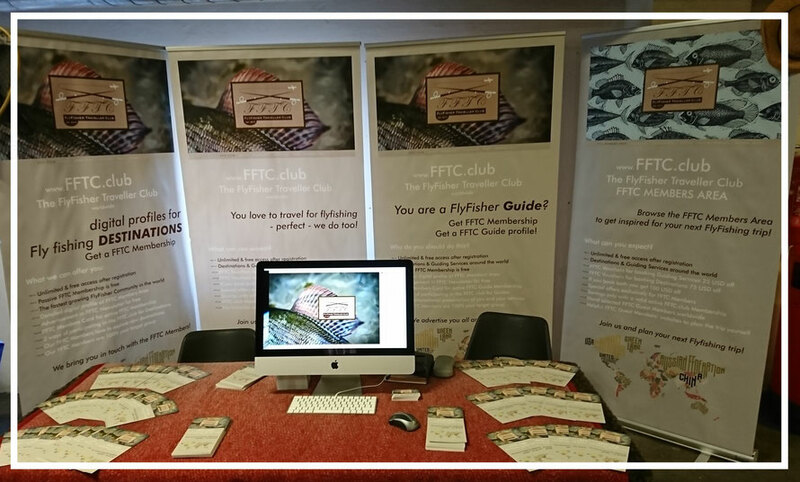 We are proud to announce the public launch of the FFTC Members Area. after a journey we have started a couple of month ago and which should never stop. to get inspired for their next FlyFishing trips! At this point many thanks to all people involved, who made this come true.  We are proud that we launched our FFTC.club YouTube Channel at 2nd of November 2017. For our introduction video we got more than 2.500 views within the first week - thank you! some real pearls from the "ocean" of YouTube videos. In the future we would also like to present the YouTube videos of our FFTC.club Members when available. 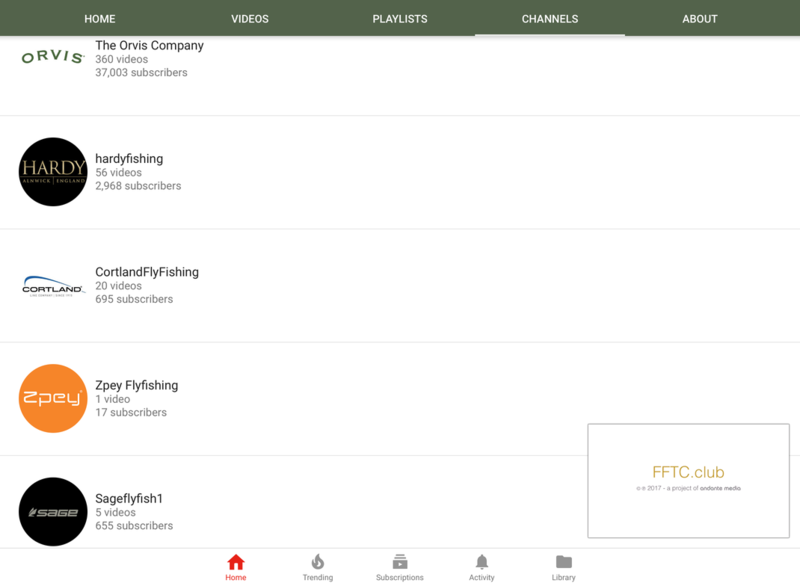 We add the YouTube channels of the most interesting industry brands to our FFTC.club Channel. 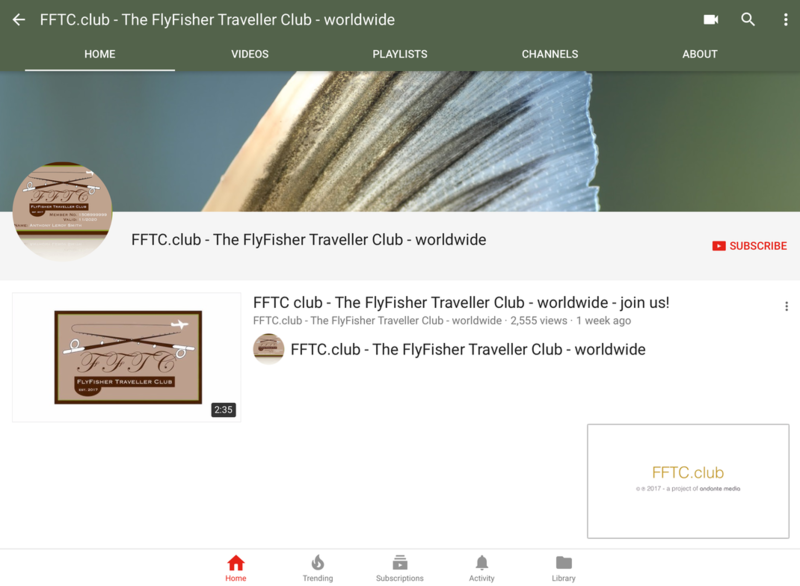 Please have a look at their videos and subscribe also there if you haven't done this before or watch them directly out of our FFTC.club Channel recommendations. 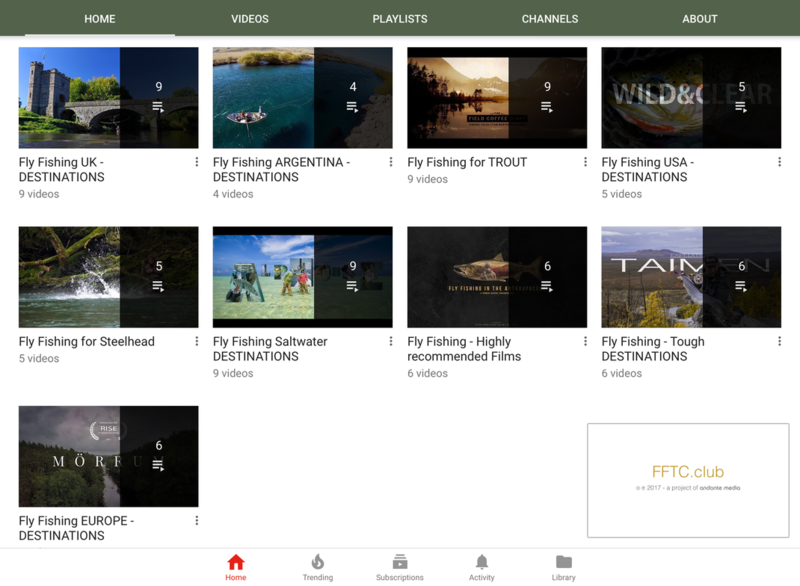 Please enjoy your time at our FFTC.club YouTube Channel and subscribe if you like it.